Presence detectors are indispensable in modern houses as they allow for automatization everyday processes. These detectors by Gira are extremely compact and can thus be discreetly integrated. 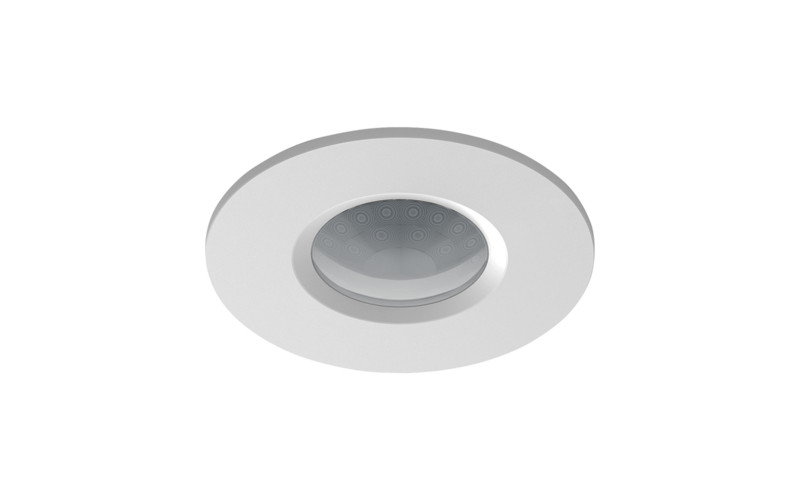 They can be built into ceilings or as flush-mounted box and can of course also be surface mounted. All elements needed for control are hidden behind the cover ring so that subsequent changes are no problem at all.